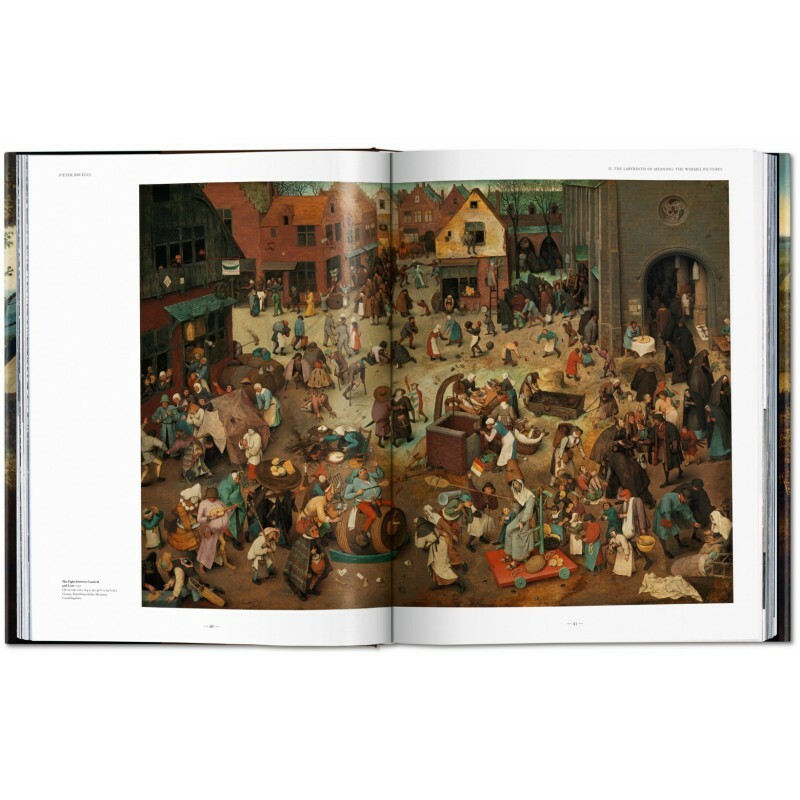 The life and times of Pieter Bruegel the Elder (1525–1569) were marked by stark cultural conflict. He witnessed religious wars, the Duke of Alba’s brutal rule as governor of the Netherlands, and the palpable effects of the Inquisition. To this day, the Flemish artist remains shrouded in mystery. We know neither where nor exactly when he was born. 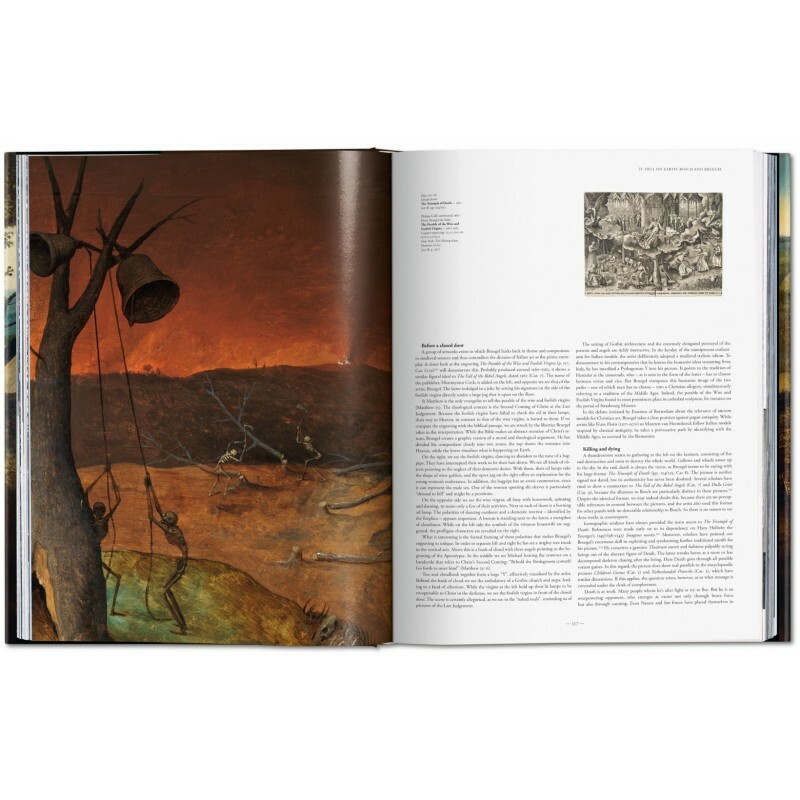 But while early scholarship emphasized the vernacular character of his painting and graphic work, modern research has attached greater importance to its humanistic content. 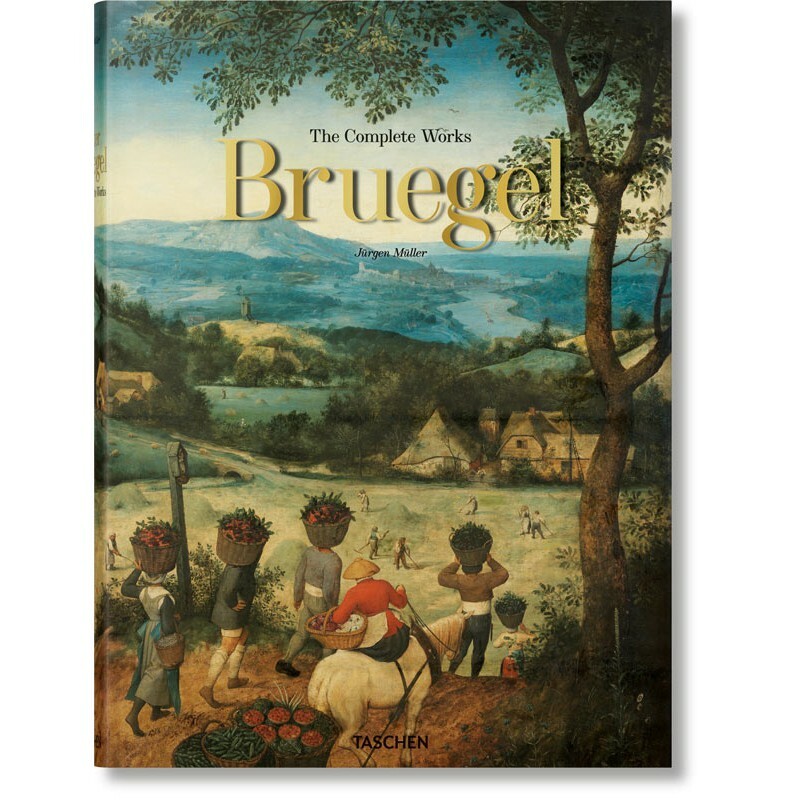 This monograph is a testament to Bruegel’s enlightenment as an artist, one who bravely confronted the issues of his day all the while proposing new inventions and solutions. Rather than idealizing reality, he addressed the horrors of religious warfare and took a critical stand against the Catholic Church. To this end, he developed his own pictorial language of dissidence, lacing innocuous everyday scenes with subliminal statements in order to escape repercussions. 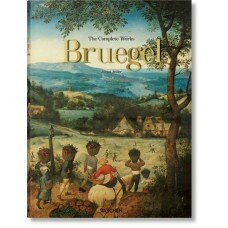 This XXL-sized collection gathers all 39 paintings, 65 drawings, and 89 etchings, each piece a unique witness to both the religious mores and the close-knit folk culture of Bruegel’s time. 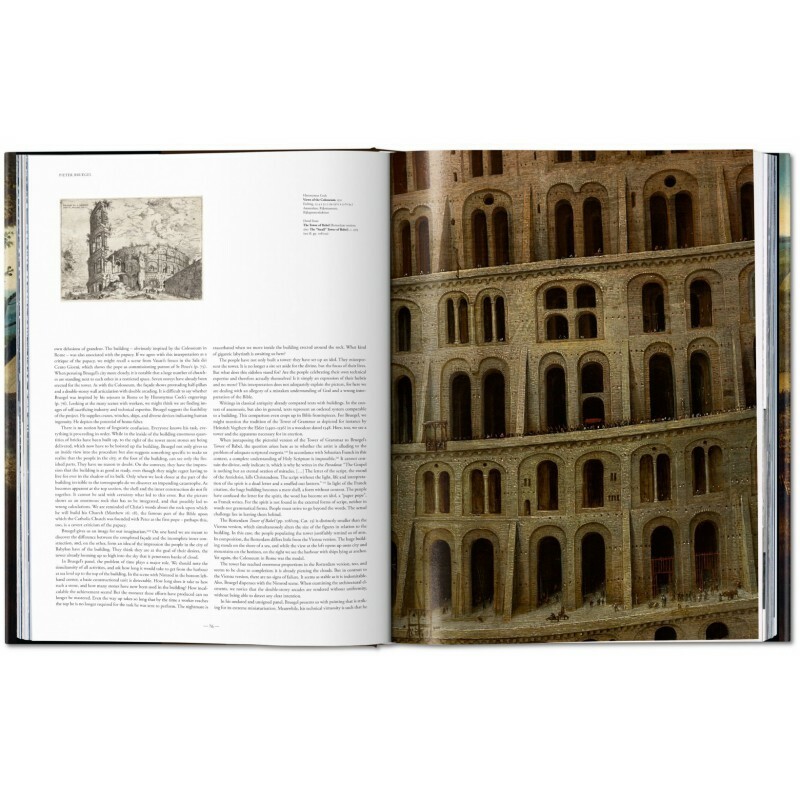 We discover how, in spite of his early death, Bruegel’s work revealed a development against the tide of the Italian Renaissance. 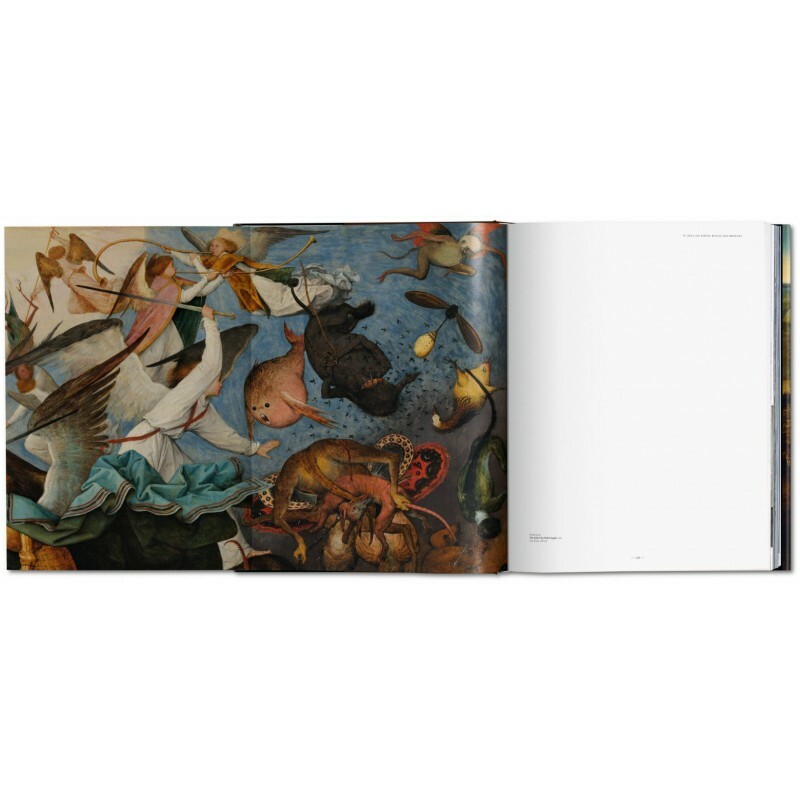 Surviving satirical verses and critical motifs illustrate the divide with his Rome-oriented fellow artists, admirers of Michelangelo and Raphael. 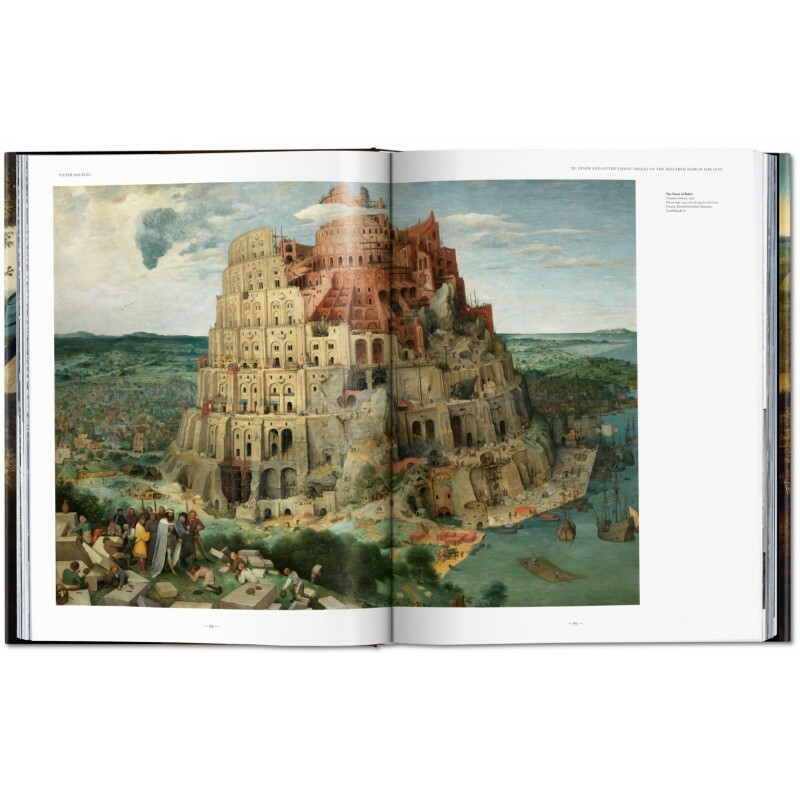 Marking the 450th anniversary of his death and his first ever monographic exhibition at the Kunsthistorisches Museum in Vienna, this monograph is the most immersive journey into Bruegel’s unique visual universe. 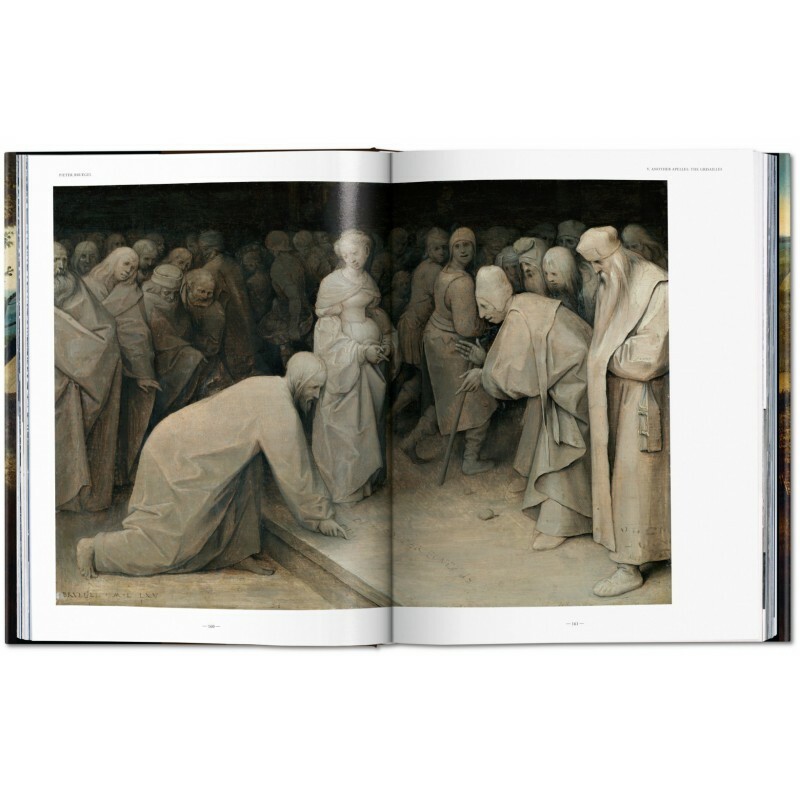 Jürgen Müller has worked as an art critic, a curator, and a visiting professor at various universities, and has published extensively on cinema and art history. Currently he holds the chair for art history at the University of Dresden. Müller is the editor for TASCHEN’s movies by decade series. Thomas Schauerte manages the Albrecht Dürer House, the City Museum, and the art collections at the Museums of the City of Nuremberg. He is a graphic design specialist and teaches at the universities of Erlangen and Regensburg.